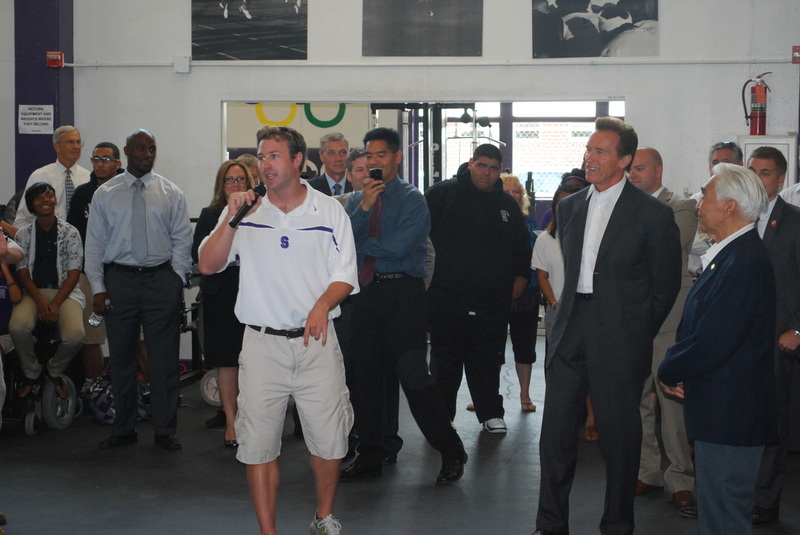 Press Release: "Arnold Knows Me: The Tommy Kono Story"
A new documentary of triumph over adversity is coming to public television just in time for the Olympics in August. Arnold Knows Me: The Tommy Kono Story, presents the amazing accomplishments of one of America's greatest Olympic champions. Kono, who grew up slight and asthmatic in downtown Sacramento’s vibrant Japanese-American community, inspired two generations of weightlifters and body builders, including changing the life of one of the world's biggest movie stars. Ryan Yamamoto is the director of the documentary. Suzanne Phan is producer and David Hosley the executive producer. The production was a collaboration with the Center for Sacramento History and is being presented to the public television system by KVIE-TV in Sacramento. 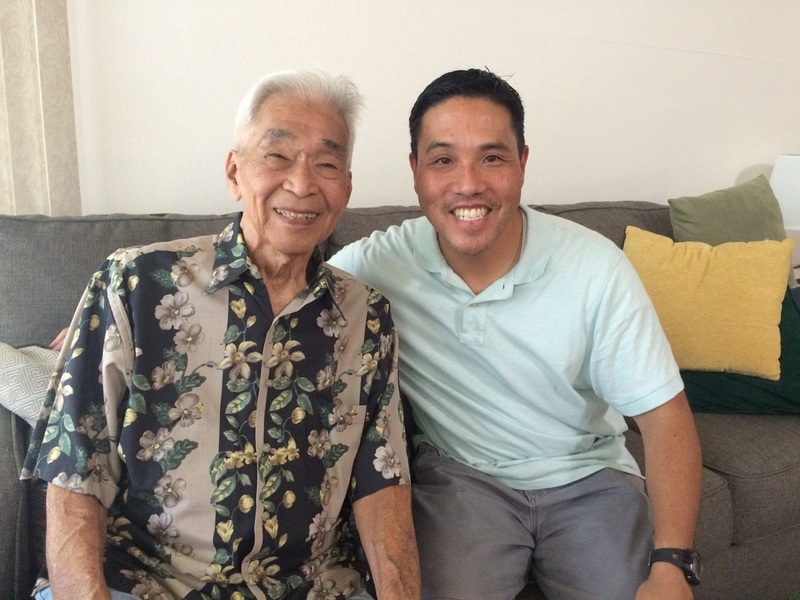 Kono and his family were incarcerated in Tule Lake Relocation Center in World War II. The desert mountain air cleared up his health problems and a group of older boys got him interested in weightlifting. When he came home after the war, Tommy became passionate about the sport and started to win local competitions. But he was drafted into the Army during the Korean War as was destined to be a cook overseas until he had the chance to train for the 1952 Olympics in Helsinki. Surprisingly, he won gold, did it again in 1956 in Melbourne, and then competed in the 1960 Olympics in Rome an extraordinary third time, where he earned a silver medal. He also won gold in six World Weightlifting Championships in the 1950’s. Kono also excelled in body building competitions. He won a Mr. Universe three times and Ironman Mr. World once. Along the way, a young teen named Arnold Schwarzenegger watched Kono compete in Europe. 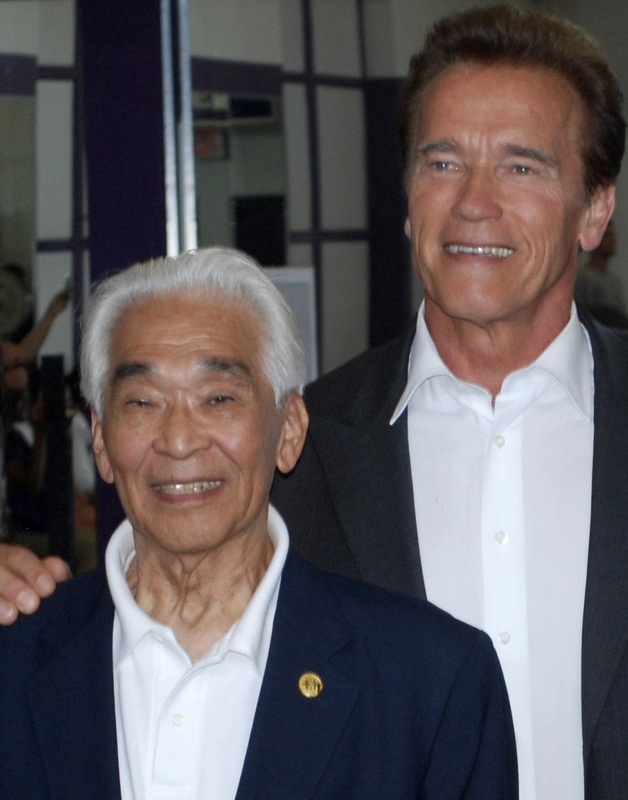 Kono became an inspiration to Schwarzenegger who would later become the youngest to ever win the Mr. Universe crown at the age of 20 years old. Although he died in Honolulu at 85 earlier this year, Kono’s legacy includes coaching Olympic athletes abroad and at home. 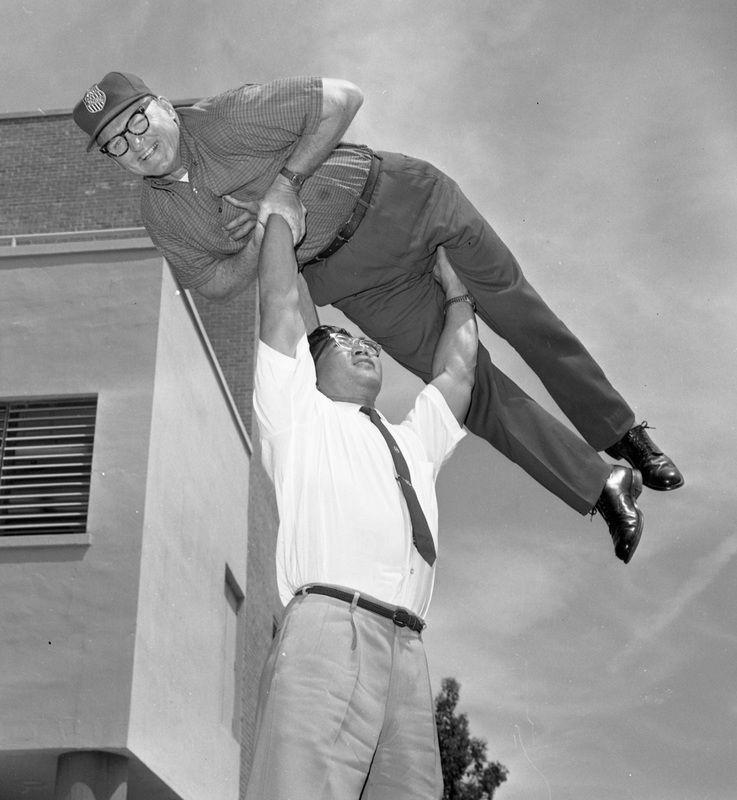 Sacramento hosts a Tommy Kono competition annually and his several books on technique continue to provide guidance to today’s generation of weightlifters.